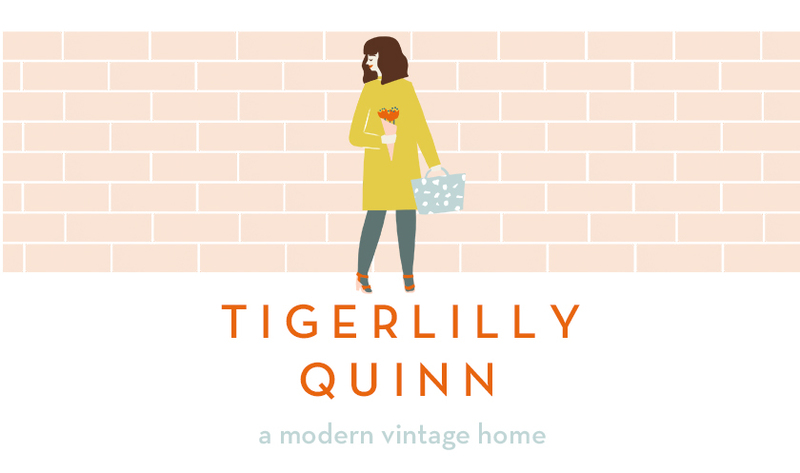 Tigerlilly Quinn: Why Cloth Nappy? 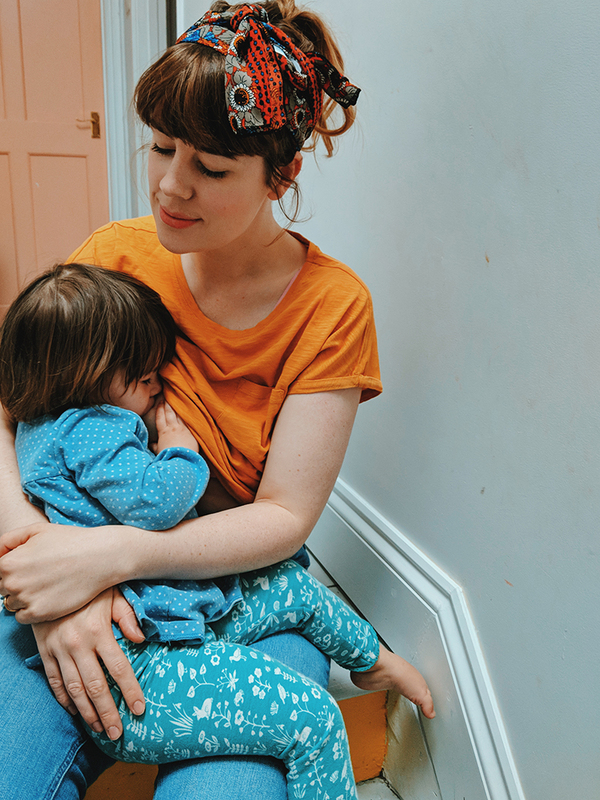 I thought I'd do a little post about cloth nappies and why we choose to use them. I know to lots of people they are a bit of a mystery and often seen like harder work than they are so hopefully this might be helpful to some! We used cloth nappies with Wilf exclusively until he was around 18 months old, I was off on maternity leave and only really entered back into the world of work (albeit from home self employed) around this time. He started nursery initially two and then three days a week around this time and so to make life a bit easier for the nursery staff we chose to introduce disposables at this point too. That being said I know lots of nurseries that wouldn't find it an issue and ours might not have minded either but it generally felt easier to leave a pack of disposables with them and continue cloth at home. I started using them with Wilf around 8 weeks and we introduced them with Mabli at roughly the same time. Before that felt a bit early in our sleep deprived states and also because with our kids their legs are just a bit too tiny before this stage to fit them properly. We chose to cloth nappy for a number of reasons, one it makes me feel better about my impact on the environment (all those disposables in landfills make me feel really guilty about my impact on the planet especially as they takes 550 years for one to degrade!). Secondly and probably the thing that swayed us predominately the first time round was the cost saving aspect. 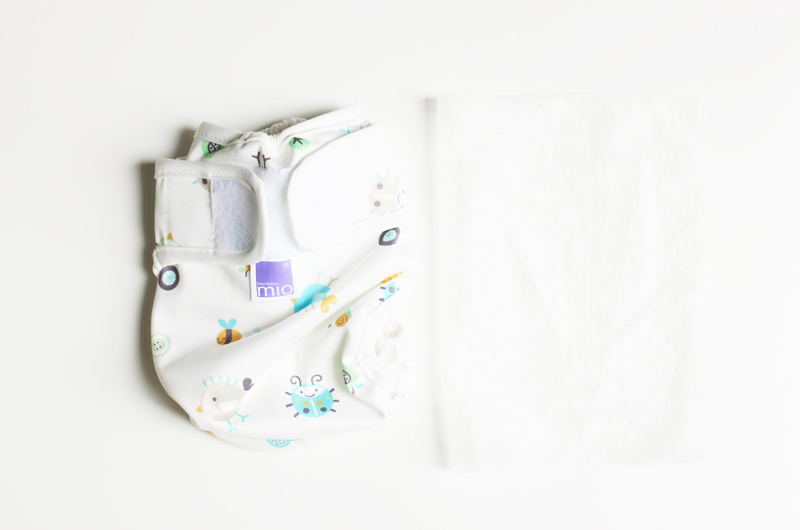 We use the all in ones from Bambino Mio and have about 15 nappies (so roughly £150 in total and you're done!) and that ensures we always have a few clean ones spare, although I guess it depends how often you put a wash on. I think maybe around 20 would be a better but but we put a wash on daily with the other baby bits we are doing. It is true that cloth nappies babies need to be changed more often and that's because they don't have the chemicals that disposables have to keep them dry for longer but I'd say we change her every few hours which is fine. I have to say we always use a disposable at night because I'd rather not be getting up and changing her every few hours during that period of time! I've been told that often cloth nappies babies potty train earlier because they can feel slightly wet and it makes them realise when they've done a wee. I'm not sure this was the case with Wilf really as he potty trained just after he was two and a half but saying that he did get it within a few days so who knows it may have helped. When you use the nappies you need to insert a liner (in the top photo) which then catches the poo and you can flush them down the toilet so it's not like you're putting a whole load of poo in your machine. We tend to have a bucket in our bathroom that we fling them in and then throw in the wash at the end of the day, we also have a tumble dryer (which helps over winter!) although I do love to see colourful nappies on the line! We tend to prefer the nappies with velcro rather than poppers but thats just my preference and we've never really found them to leak at all if we're using the right size. The velcro ones also have poppers going down the front (if you notice in the above picture) which adjust the size and then a velcro tab to adjust it round the waist. You can get newborn nappies but I tend to use disposables until my babies are big enough for the birth to potty sizes. I've never found them to cause a rash, quite the opposite actually as I think when a baby feels wet in a cloth nappy they will tell you straight away. I think that's it! Do leave a comment below if you have a question that I've not covered! Labels: bambino mio, cloth nappies, why cloth nappy?